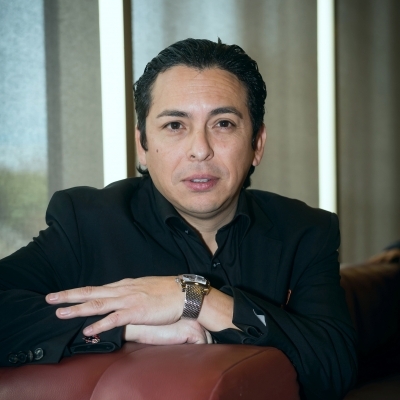 Brian Solis is globally recognized as one of the most prominent thought leaders, keynote speakers, and best-selling authors in digital transformation. His new book, X: The Experience When Business Meets Design, explores the importance of experiences and how to design them for customers, employees and human beings everywhere. Brian is a Principal analyst at Altimeter, a Prophet Company, a digital anthropologist, and futurist. He also studies disruptive technology and its impact on business and society. He humanizes technology’s effect to help people and understand what to do about it. Brian studies digital transformation, customer experience and culture 2.0 and “the future of” industries, trends and behavior. The author of several books discussing digital marketing, evolving business models, customer experience and brand innovation, Solis shares his research and insights as a frequent keynote speaker at technology, business and creativity events. His work is credited with influencing the early digital and social marketing landscape. Most notably, he is known for developing the Conversation Prism, “a visual map of the social media landscape,” in 2008. His latest research introduces 25 Disruptive Technology Trends for 2016-2018, citing key disruptive trends that are affecting pretty much everything over the next few years, organized by socioeconomic and technological impact. Join the conversation www.TiEcon.org. Register now.